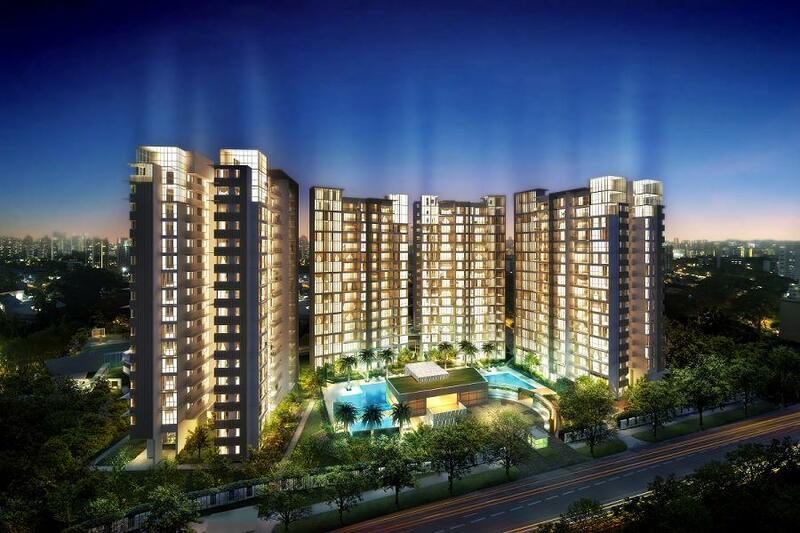 The Scala condo is located at Serangoon Avenue 3, just next to Lorong Chuan MRT station (Circle Line). 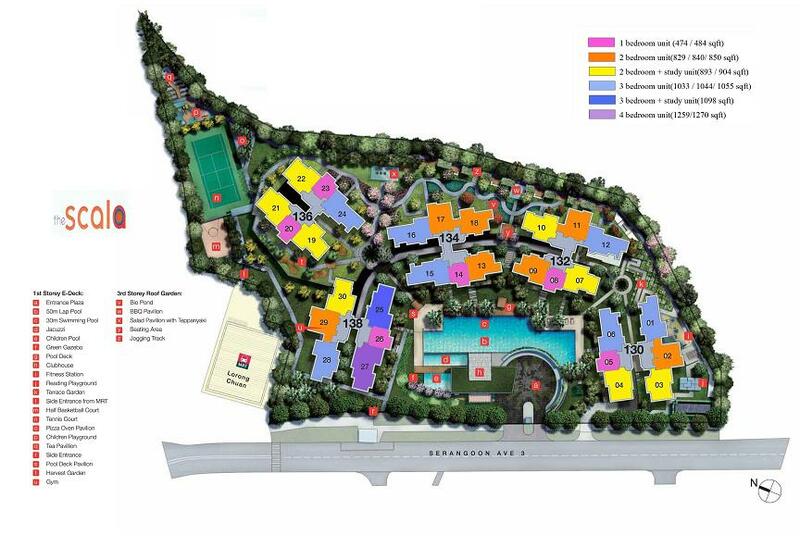 It has just obtained TOP and resale units are available – move-in ready! The Scala is close to amenities such as NEX Shopping Mall, Junction 8, Chomp Chomp hawker centre, and Serangoon Stadium & Swimming Complex. There are also numerous schools in the vicinity, such as Stamford American International, Australian International, Zhonghua Primary & Secondary, Yangzheng Primary, St Gabriel’s Secondary, Nanyang Junior College, and Catholic Junior College. The Scala sits on a 99 year leasehold site of 149,374 sqft, and features five 17 storey high blocks.